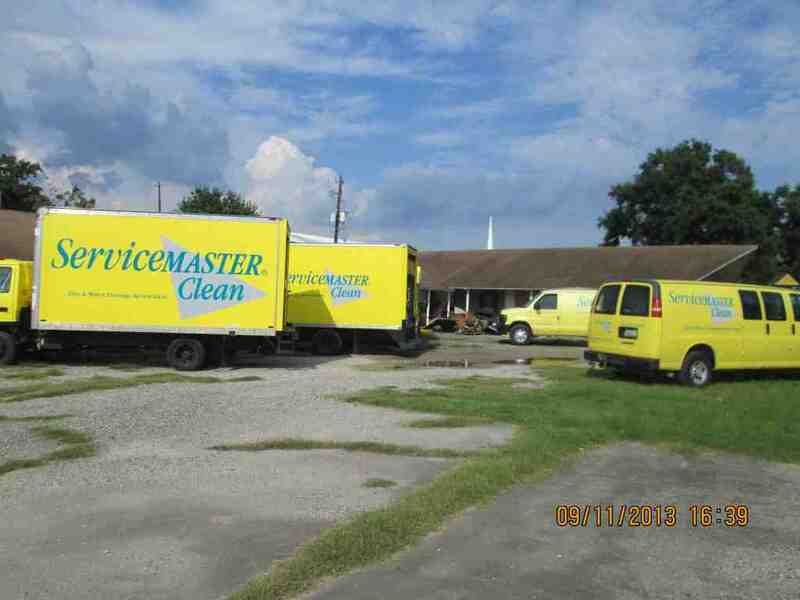 ServiceMaster Advantage is the local leader for fire damage repair services for commercial facilities and business offices in Houston. We specialize in commercial disaster restoration. When you need to get your facility up and running as swiftly as possible, ServiceMaster Advantage is the expert to call. 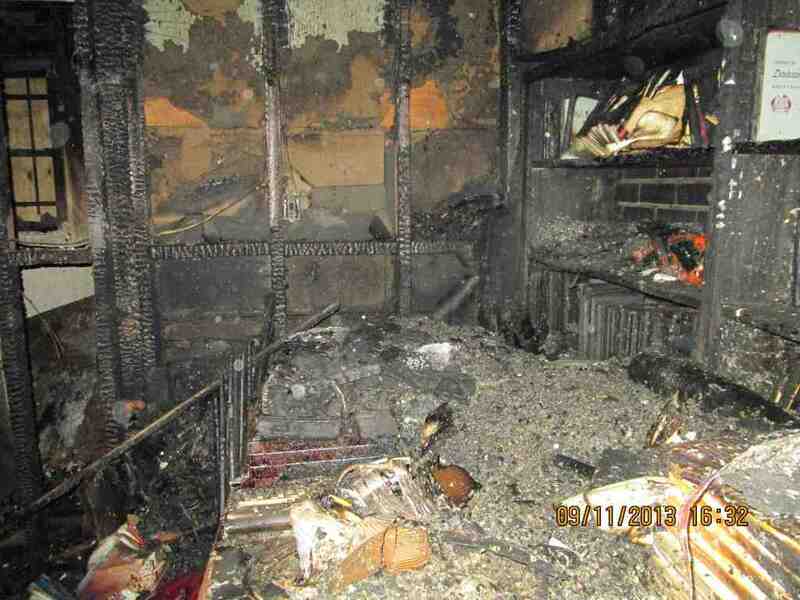 A fire is a destructive force that can wreak havoc on structures, furniture, computers, and important documents, and without immediate attention additional damages can occur within your office due to residual soot and water from extinguishing the fire. With our specially designed restoration processes and techniques, our restoration experts are able to repair and restore any facility in Houston from fire damage. For our team, no project is too large or too small. We’re fully aware how detrimental it can be for a business to be closed down, as it may result in loss of customers, production, and revenue. When you partner with ServiceMaster Advantage, we’ll be sure to work swiftly and efficiently in order to get your business up and running as soon as possible, with the best quality results. ServiceMaster Advantage has all the services you need to get your office back in business after fire damage, including packout services, structural repairs, commercial reconstruction, and property security. For more details about our services and how we can help assist you with commercial fire damages in the Houston area, contact ServiceMaster Advantage today. Our lines are open 24/7, so whenever you call, we will answer.